After doing a bunch of research on the net I found Paul Hamilton in Carson City…I contacted Paul several times over the phone and through email over several months…There was a back log here for DPE’s in Las Vegas were I live, I wanted to do my check ride now not continue to wait! I was ready…Paul promptly returned both email and phone calls. We made the date 03-13-2013 I trained with CFI Earl Kessler for the two hour required time so he could recommend me to Paul for my Check Ride ( Weather could not have been more perfect!!!) we took of around 0930 Wednesday morning at around 1100 Paul shook my hand saying Congratulations your now a new Sport Pilot! What a feeling…. all the months of preparation had finally paid off…I have to say Paul was in a word simply the best! Easy to communicate, very patent, really fun to fly with and makes learning to fly a true Joy! 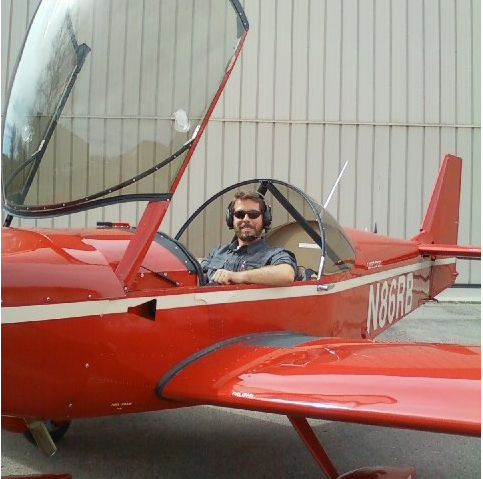 After the Check ride we went over a few things and did the paper work I then had my temporary Sport Pilot licence in hand…. I even had him sign the book “Sport Pilot Check Ride” that I had studied to get to this point, That “he” had written (highly recommend for all sport pilots). I figured It may be a collectors Item one day!!!! In Closing Thank you Paul! Really appreciate all your amazing Instruction! Most Respectfully. 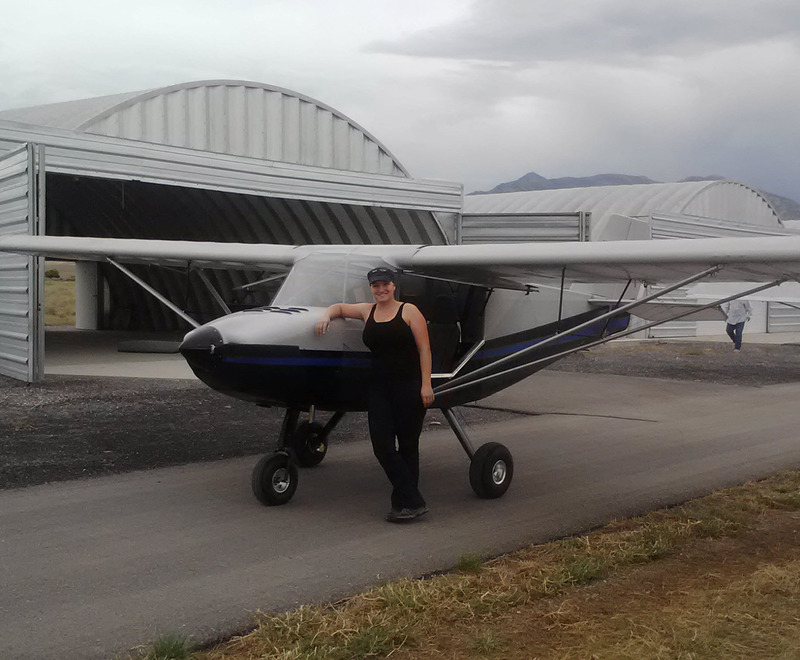 Julie from Salt Lake City, Utah flew her airplane over to do her airspace endorsement for Class C at Reno-Lake Tahoe International KRNO. Thank you so much for your enthusiasm, patience, and guidance in instructing me today! I perform well when I pick up on the confidence and skill of my instructor and you are obviously a master at instructing! You made the lesson quite fun and I went home with a great sense of accomplishment! I very much appreciate your suggestions and would love to fly more with you to get a fresh pair of eyes and suggestions on my flying skills. I also definitely want to pursue learning CFI skills from you as well when I’m ready! I’m very impressed with the syllabus you developed on the Class C material, and I’m definitely going to laminate the ATC script you gave me and put it in my personal checklist that I’m putting together–the “Julie checklist” so far has my personal minimums for WX, visibility, winds, and some risk management mnemonics like PAVE and I’M SAFE. It was a great pleasure learning with you, and I greatly look forward to continuing to fly with you!”.